Autism Connect is a helpful online website that shares resources available for families with a loved one with autism. Autism Connects shares information and resources regarding diagnosis, early intervention, advocacy and much more. 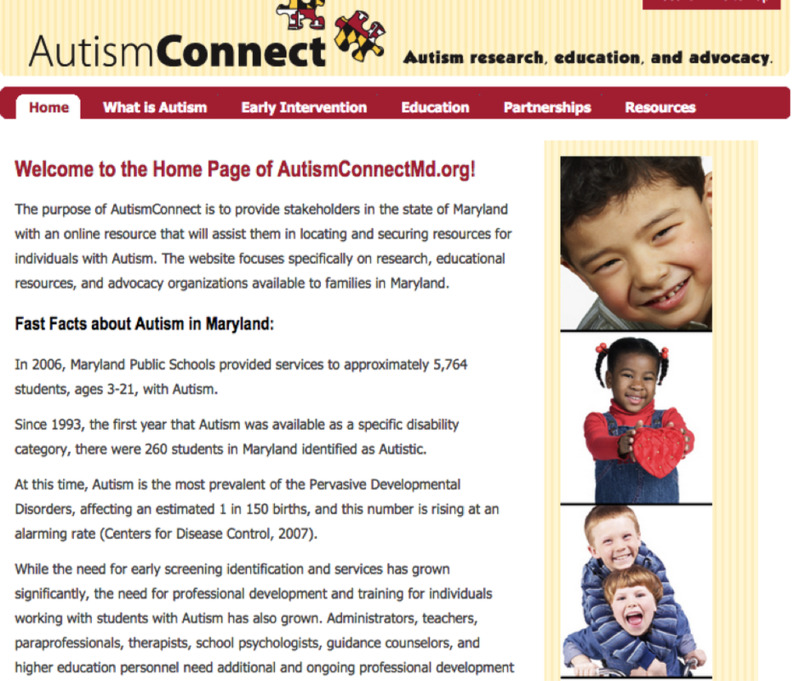 This website also provides an enormous list of resources available to those with autism.